This year’s issue features interesting and informative articles that are sure to inspire even the most frequent park visitors. With topics ranging from backcountry belly boating to birdwatching, the First Annual State Parks Issue is loaded with tales of outdoor adventure and important conservation stories. 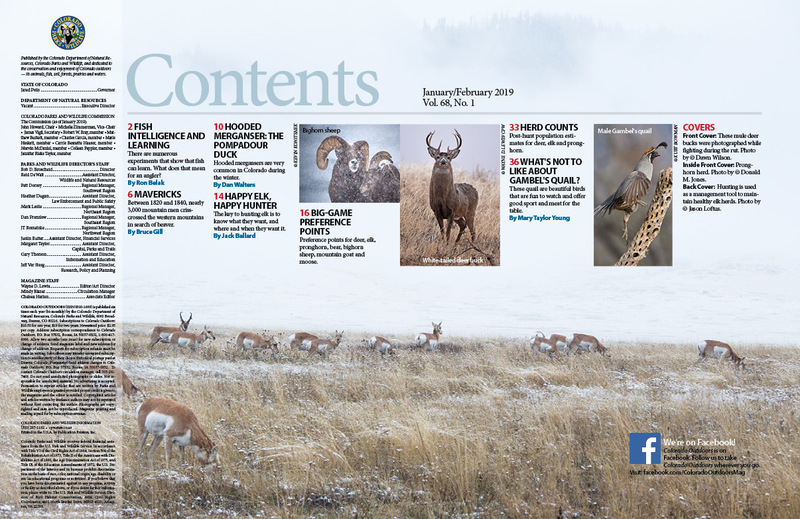 View the Contents page of the First Annual State Parks Issue.